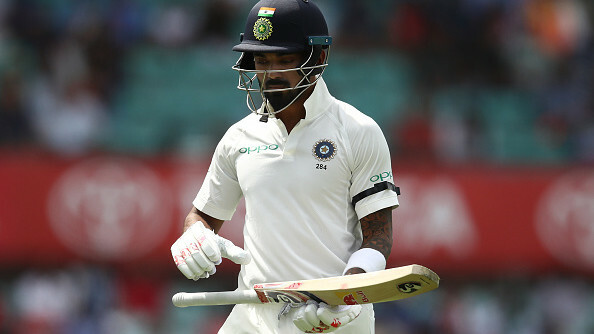 Virat Kohli supports Pink Test at SCG in his own style. Virat Kohli, Captain of the Indian Cricket Team, has always been at the forefront in contributing in social activities, and one such instance got to see at Sydney Cricket Ground (SCG) on Thursday (January 3). 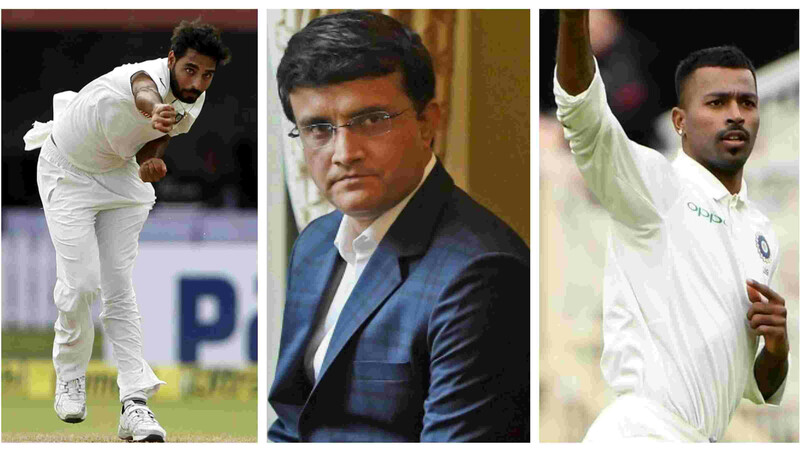 The 30-year-old won many hearts with his gesture at the SCG when he walked out to bat after Mayank Agarwal’s wicket on Day 1 of the Sydney Test, as the Captain has shown his support to the Pink Test in his own way to fund McGrath’s Foundation, which fights against Breast Cancer. The dashing right-hander lent his support to the McGrath Foundation, which works towards breast cancer awareness by embracing color pink on Day 1 of the fourth and final Test of the 2018-19 Border-Gavaskar Trophy series, which is being branded as the 'Pink Test' at the SCG. 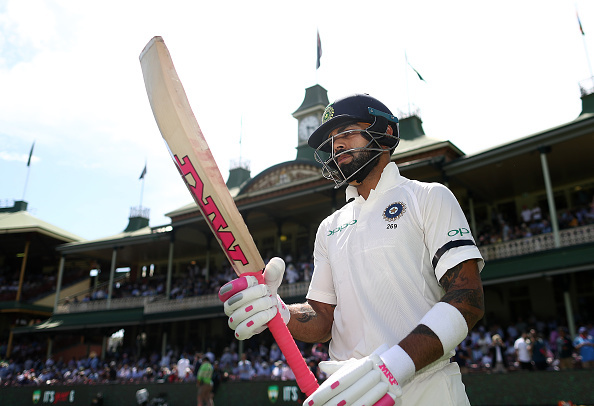 On Thursday, the Indian skipper was holding a bat with pink colored sponsor stickers, pink colored grip, and gloves and even wore pink shoes at the SCG to support the Pink Test, which Australia conducts annually to fund McGrath Foundation. 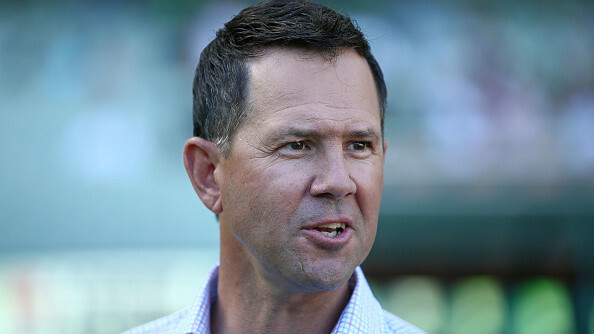 Meanwhile, the Australian cricketers, who usually wear Baggy Green, also sported Baggy Pink to show support to the same and help raising funds for the McGrath Foundation. Noteworthy, Australian pace great Glenn McGrath started this foundation a decade ago after he lost his wife Jane in 2008 battling with breast and bone cancer, ever since then, the SGC has been hosting 'Pink Test' to support those experiencing breast cancer as well as raise money for the foundation. Indian Cricket Board (BCCI) and Cricket Australia’s official network also shared a picture of Kohli going pink for the cause on their respective social media handle on Thursday.